If used properly, essential oils can have numerous health benefits on the body. 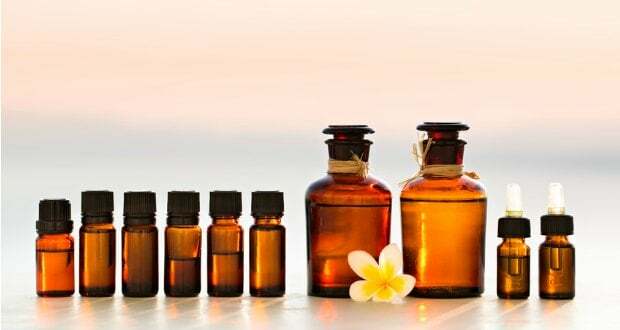 Commonly used essential oils include eucalyptus oil, lemongrass oil and lavender oil to name a few. These essential oils have a calming effect on the body, says lifestyle coach Luke Coutinho in one of his recent live videos on Facebook. Extract from the leaves of these plants - when diffused with water to turn into a fragrance - can initiate different chemicals in our body and brain. This is probably the reason behind the soothing effect of these essential oils. Some of these essential oils can help in having a deep sleep at night, while others can have an instantly relaxing effect on the body the moment we inhale them. 1. 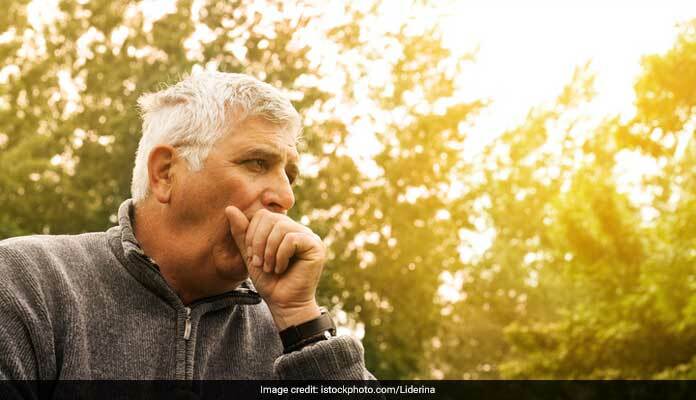 Cold, cough and flu: Rising levels of pollution in the country and change of weather has increased incidence of cough, cold and flu. Eucalyptus oil can help in keeping all these conditions under control. 2. Positive impact on the immune system: Eucalyptus oil has a direct impact on the immune system. A lot of pharmaceutical products have eucalyptus as an ingredient, informs Luke. He says that eucalyptus can function as a broad spectrum antibiotic which can help in killing bacteria, pathogens and fungi. It acts as a disinfectant which can help in killing a number of bacterial infections, when inhaled. 3. 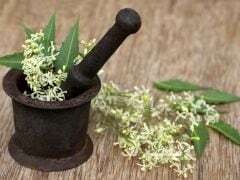 It is a great antioxidant for your respiratory system: This property of eucalyptus oil can reduce the damage caused by free radicals in the body. It is great for the lungs as it can help in breaking down mucus. It can also help in removing a lot of pollutants that you breathe. 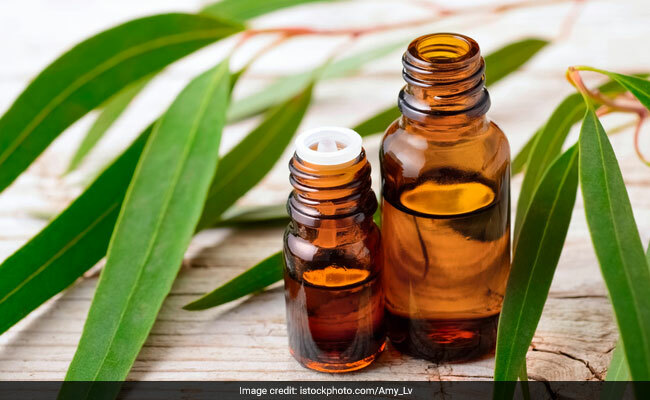 People with asthma, bronchitis and COPD can benefit from eucalyptus oil. What's more is that there are no side effects of inhaling eucalyptus oil, unless you are orally ingesting it. It can reduce congestion in people who have sinus attacks. 4. It is a great home disinfectant: Constant use of air conditioners and pollutants in the air outside can damage the air indoors as well. Using eucalyptus as a diffuser at home can help in disinfecting indoors, making the indoor environment cleaner and less polluted. You can put eucalyptus oil in a diffuser, or put a couple of drops in hot water, a towel on your head and inhale the vapours. You can also topically ingest eucalyptus oil by applying it on the temples of head, on your chest and throat. Make sure you use eucalyptus oil with a carrier oil like olive oil or coconut oil. This is important because eucalyptus oil can otherwise cause irritation to the skin. Use a small portion of eucalyptus oil on your hand to see if you are allergic to it or not. You can also mix eucalyptus essential oil with peppermint oil as a diffuser. The latter can have an energetic effect on the body. But make sure that you don't use these oils without medical supervision. 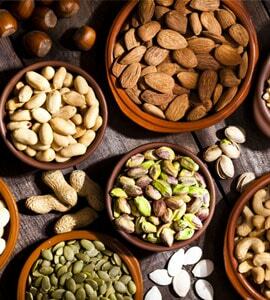 This is important to avoid allergic reactions.